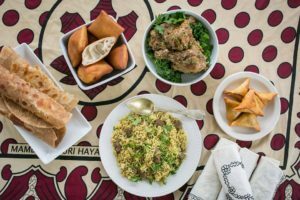 Community Kitchen Nights are an opportunity to come and enjoy an amazing meal composed of dishes from around the world. During this popular event, our chefs will share the history of the dish and culture that they represent. Come and join us for an amazing cultural event where we learn about our neighbors and eat some incredible food. In addition to great food, we will have table trivia games going as well. Interested in helping prepare the dishes? There are limited kitchen assistant spaces available for everyone 15 years and older. 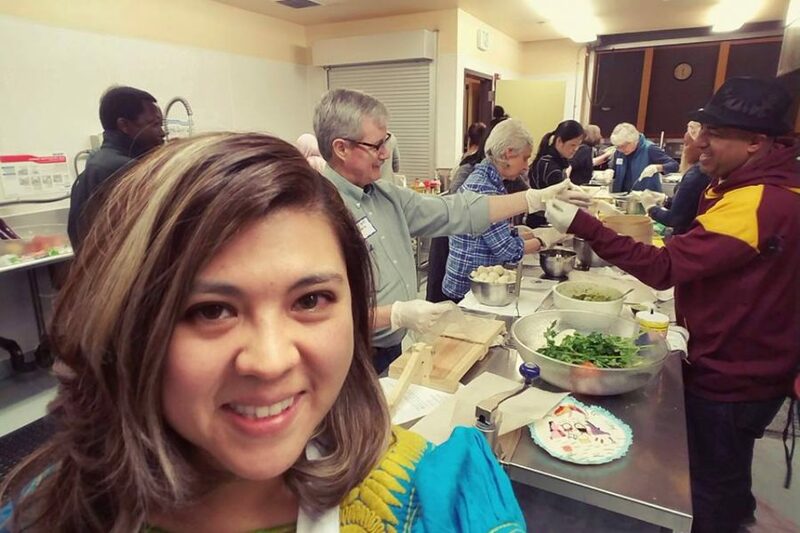 Community Kitchen Nights are hosted by the City of Seatac and the Food Innovation Network. This is a free event, but pre-registration is required at the SeaTac Community Center. Please call (206) 973-4680 to register.